Contactless payment systems are developing quickly, with each major banking brand specifying its own mandatory requirements for transactions. Performance testing is a key step in the certification process. 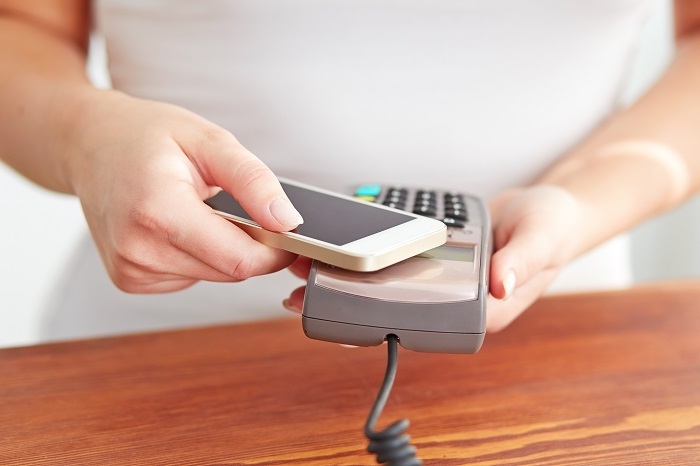 To achieve the required qualifications and bring solutions to market quickly and efficiently, credit card vendors and mobile phones manufacturers must ensure that payment transaction time between their products and acceptance terminals complies with the latest specifications. Fime has created a simple tool to test PICC contactless payment solutions against the latest performance requirements of the major brands. Greenlight is able to test both smart cards and mobile phones (whether they are Secure Element (SE)-based or Host Card Emulation (HCE)-based) against the requirements mandated by American Express, Discover Network, EMVCo, JCB and MasterCard. To evaluate PICC performance, the testing system automatically performs more than ten transactions to accurately measure command processing and transmitting times. Greenlight is constantly updated with the latest requirements from the major brands and is used in all of FIME's laboratories. This guarantees the same results at the final approval stage and offers the highest levels of assurance for our customers. Greenlight is built around libraries that incorporate all performance tests for a specific brand. Customers can purchase the libraries that best meet their PICC requirements, whether it is for American Express, Discover Netwok, EMVCo, JCB or MasterCard. Both SE-based and HCE-based libraries are available. Generate HTML and PDF logs for each script. Installation software with supporting media for the platform and for each library. A USB token that contains product licenses. Receive immediate and accurate verdicts. Use the same tool as FIME laboratories.